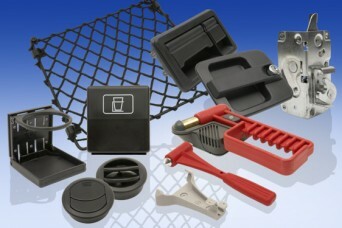 Our direction of travel involves many markets – of which a very significant one is that covered by the commercial vehicles manufacturing and assembly industries, where we can supply traditional gasket sealing profiles, locks, handles and hinges – and now increasingly have specialist items available such as rooflight struts and remote operated handles, luggage nets, emergency hammers etc. 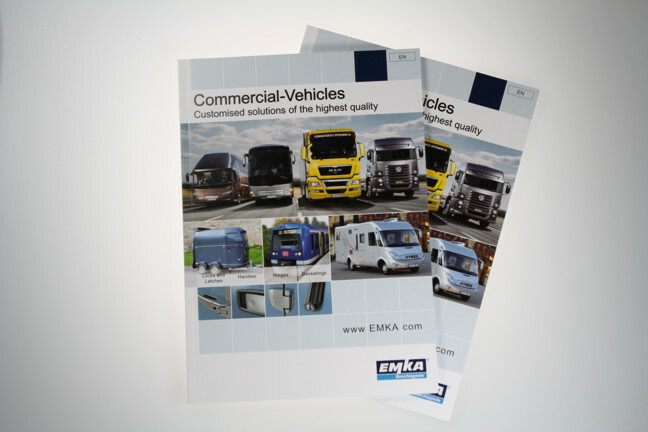 If you don’t see what you need then please contact us so we can check our portfolio – or perhaps offer a custom solution to your needs – from road to rail and trucks to caravans – or download our catalogue. Share the post "Commercial Vehicle Hardware Components"